MAX Edition: YOU Want More Money... Don't You? 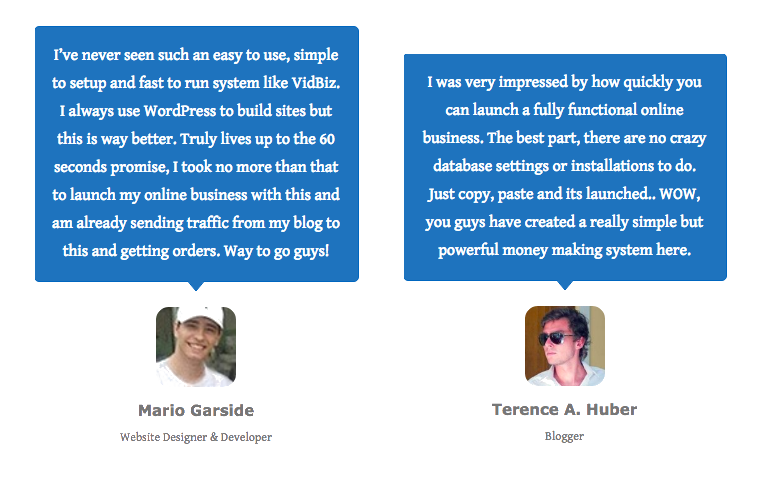 After all – With Vidbiz you can start generating profits in hours without a product, list… and with just a couple of minutes work. But the ONE thing you should consider right now… Is how much money do you want to make?... How many high demand services do you want to offer? 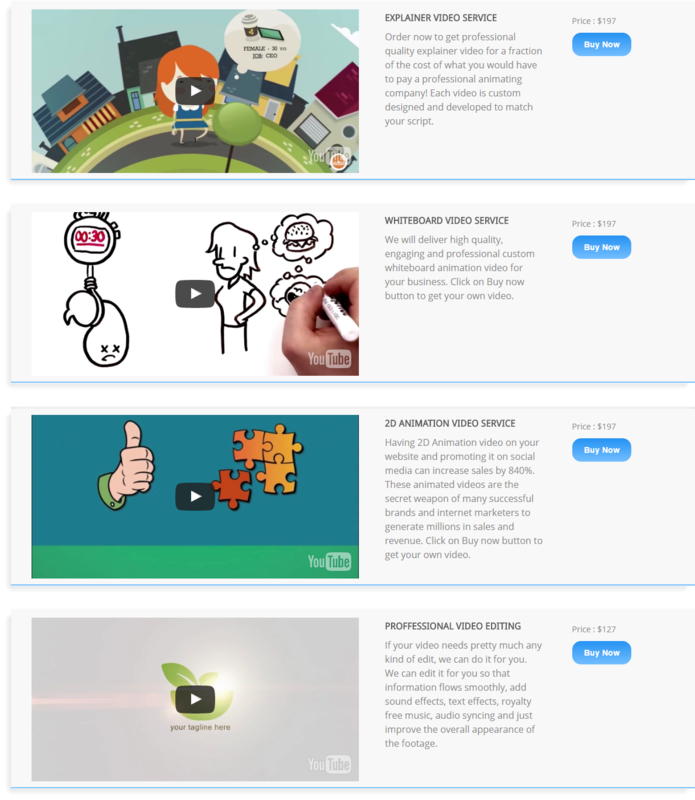 As Vidbiz MAX User you get an additional set of four high value custom services to offer your customers. The price you charge is entirely up to you... but we currently charge an average $197 for these custom services. And again... you do none of the work! It's all taken care of at a fraction of what you charge on your Vidbiz portal. Look we know you are keen to get started making money from providing these high value, must have video services… In demand services that all kinds of businesses online and off actually want to buy! And the fact that you now have access to Vidbiz means you can do just that… but I wouldn't be doing my job if I didn't offer you the whole package. Now, don't get me wrong – Vidbiz is enough, and you have a complete system in a box ready to make you money… But our MAX version takes you to the next level from the very start! Remember the more you have to offer your customers... the more money you stand to make… and don't forget - this is an evergreen business...! 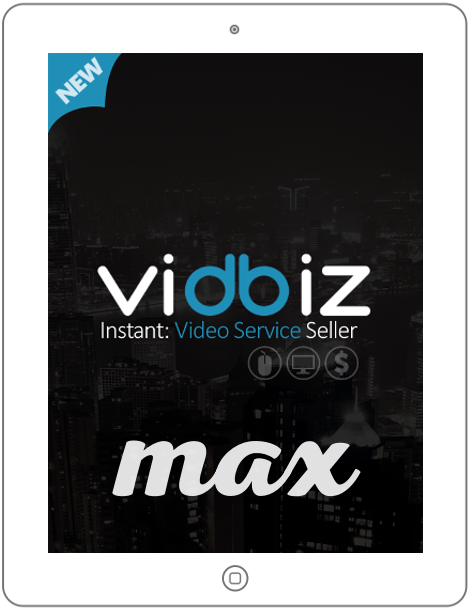 Vidbiz MAX is delivered to you fully loaded and ready to maximise sales – It still only takes 2 minutes to start taking orders... and you still don't do any of the work... Get started right now and watch the profit stack up! To recap: You're getting $780 worth of additional value with our MAX option. This is a one-time opportunity, don't let it slip past you; jump on board and upgrade today! No, Thanks… But I'd rather pass on the opportunity to maximise my Vidbiz business from the very start.